We are so tickled today to be introducing Vintage Treasures. You'll find a collection chalked full of classics!! As always, there is a rectangle, oval, square and circle that will work well with everything in your stash and are perfect for layering. 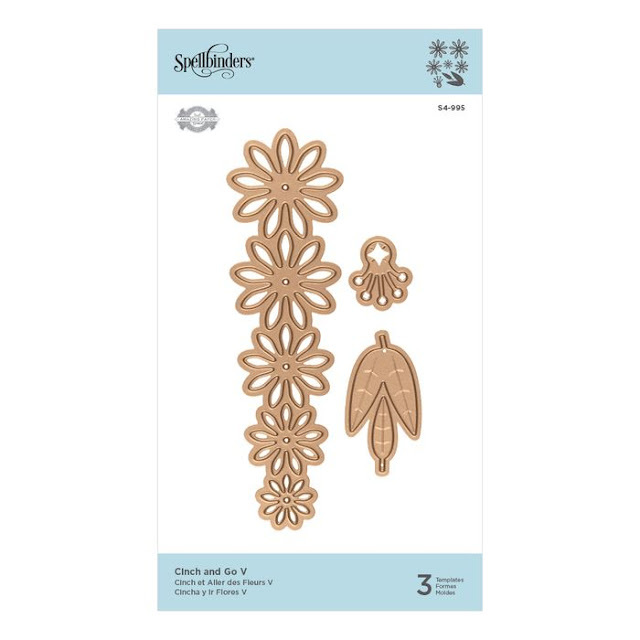 Next are several embellishment sets. As you hop through all the links in the blog hop, you'll see all the new dies and how we used them. 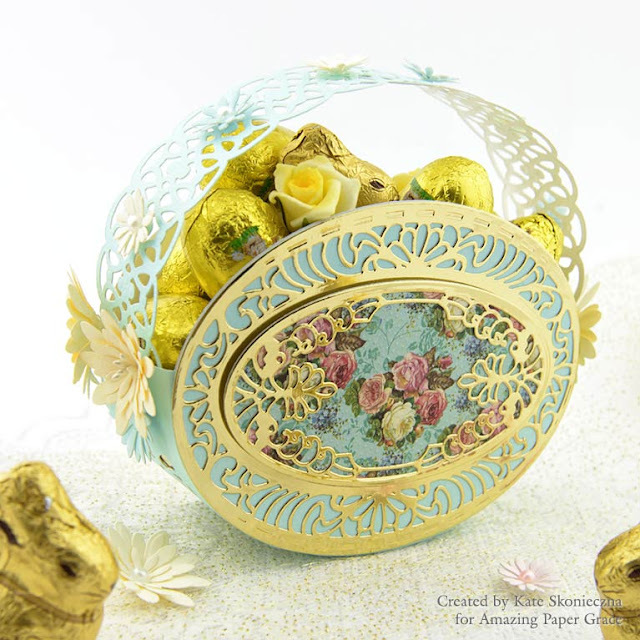 I'm tickled to introduce an adorable set of dies S4-990 Bella Luce Oval Etched Dies Vintage Treasures by Becca Feeken. I think that the oval frame is magnificent and so elegant. Marvellous outer rim makes the card luxuriant and exceptional. I used gold and delicate pink papers as a background. An oval pattern I cut from a gold paper. In the middle, I put the smaller oval floral background and two layers of the outer rim. To add dimension I used a 3D tape for each element. 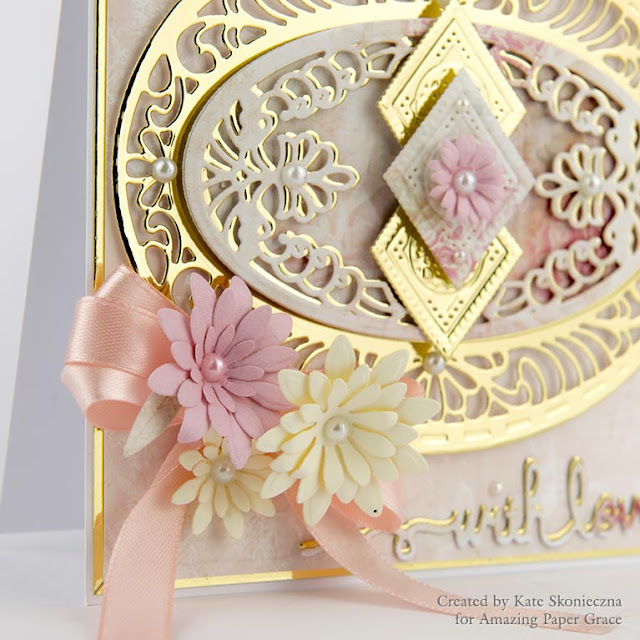 I decorated my card with handmade flowers using an adorable set of dies Spellbinders S4-995 Cinch and Go V Etched Dies Vintage Treasures by Becca Feeken. My second card is made using Spellbinders S5-393 Tiffany lavaliere Etched Dies Vinatge Treasures by Becca Feeken. Here we have so many combinations of background and layers. I used light green and creme colours with extra gold. 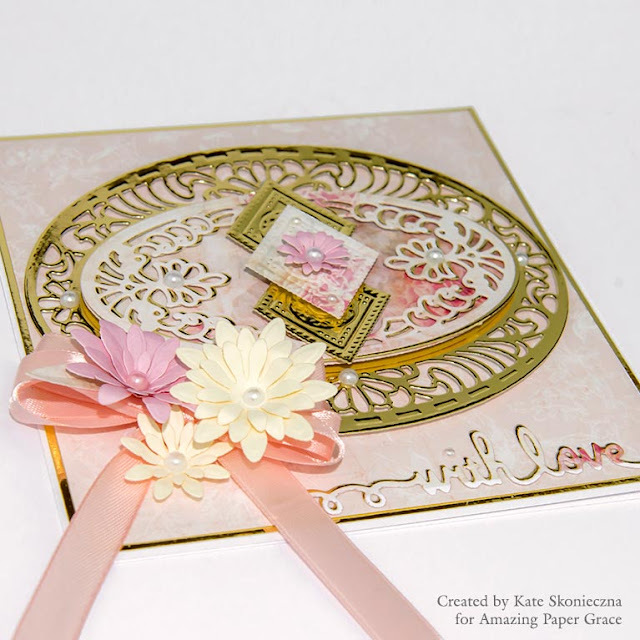 I decorated this card with handmade flowers using the smallest dies of Spellbinder S4-995 Cinch and Go V Etched Dies Vinatge Treasures by Becca Feeken. Tinny flowers are so cute. I added some pearls too and word "Thank You". Thanks so much for joining us for the Introducing Vintage Blog Hop. Is it time to update your dies with new classics? We hope you'll find some inspiration here that you turn your next project into something you love. Just beautiful! I love the added gold to each card! Your cards are simply stunning! I love the gold too! Yup! Beautiful. Love the gold on both cards. Your work is gorgeous you did an amazing job on all the cards. Beautiful cards and wonderful use of dies. Thanks for sharing. I am a sucker for mirror gold and I guess you are too!! Beautiful! Thank you all for so nice comments. I really appreciate it. You really used all these dies together effectively. 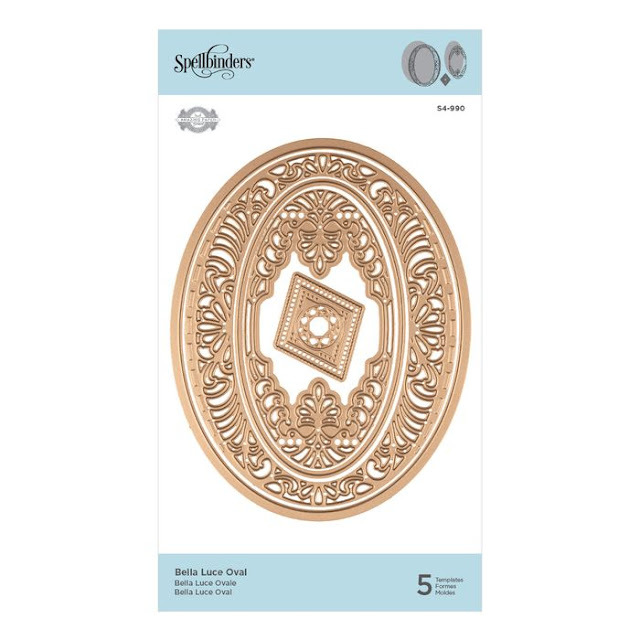 There is so much detail, I can easily see a beautiful sentiment framed by the large oval. Thank you! The touches of gold really make these cards shine and I love the way you layer the dies to make them even more special. Classic and timeless is what I thought of with the beautiful cards you made. Your use of the gold mirror was genius. Beautiful cards from these gorgeous dies. Elegant cards with these beautiful dies! The gold really shows them off well! Love this gorgeous collection of dies! Lovely cards Kate... the layers are so pretty... such elegant designs... love the details... the gold is just gorgeous! Absolutely gorgeous! Your layering and colors just melt me! The gold definitely adds the popportunity that makes your cards shine. Gorgeous! Amazing cards Kate! Wow, your attention to detail blows me away! So many clever placements - that just makes me smile! Stunning cards Kate! I love the colors and designs! You rocked those dies! Amazing cards! Wonderfully elegant and I absolutely love your soft color palettes. Awesome cards! The cold is stunning for these designs!